Both sides are weighing in with excellent considerations. A recent Forbes article on the topic raises some questions that warrant exploration. What makes the use of a blockchain-based system better or more effective than use of a standard database? Why go through all the effort of introducing a distributed ledger, when simply tracking information at the company level might suffice for the food industry? The answer lies in the way that blockchain technology is implemented. Its greatest strength is its ability to create an unalterable permanent record of activities, verified and recorded within a system of checks and balances. It also supports the system-wide integration of detailed data from parties involved at each point within the food supply chain. While that may sound complex, it’s actually quite simple when worded in layman’s terms. If, for example, your grower simply intended to record that a truckload of lettuce had been harvested on a particular date, packed into boxes, shipped to the packaging facility, and so on, a simple database might suffice. But a blockchain-based system is capable of adding an entire world of detail to the same journey—especially when implemented in tandem with data-driven tools. Suddenly, food industry players are capable of viewing not only the date on which your crops were picked, packed, and loaded. They can access the exact time frame in which that work occurred, the weather and soil conditions leading up to harvest, the total yield, the exact temperature maintained within the transport vehicle, the results of third-party testing and certification data for each lot, along with myriad other details. When this kind of detail is integrated, the concept of traceability suddenly takes on a whole new meaning. The fact that this record is simultaneously distributed to partners throughout the food network means it has built-in checks and balances and is no longer vulnerable to tampering or alteration after the fact. 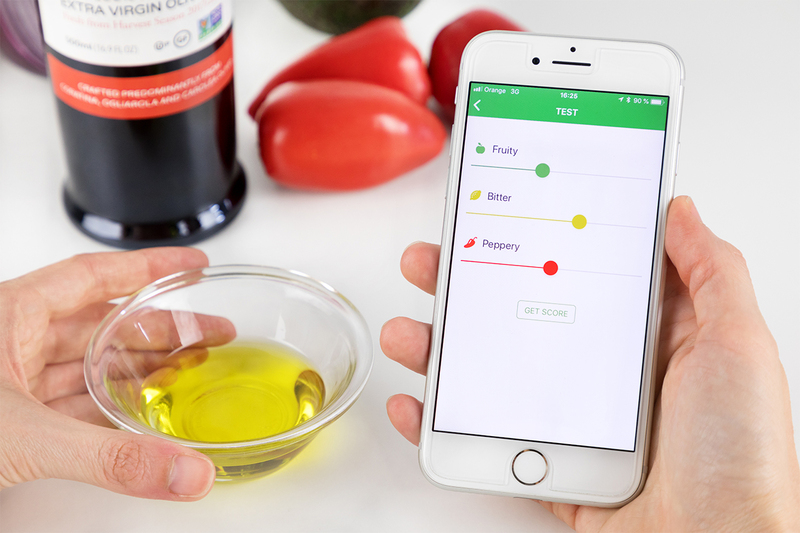 Add to that the ability to transparently supply this record to both food industry partners and consumers, and you’ll start to see the real value of using a blockchain-based system throughout the food supply chain. Now, could this same level of transparency also be accomplished by businesses dedicated to maintaining meticulous records by manually entering information into their respective proprietary databases? Well, sure. But certainly not with the same speed and attention to detail—nor the built-in assurance of data integrity. In an industry where many suppliers still rely on the old-fashioned paper trail, most players have a long way to go when it comes to data tracking and traceability. But for businesses like Bellucci that are already positioned at the intersection of food and technology, the implementation of blockchain technology is simply the next logical step. 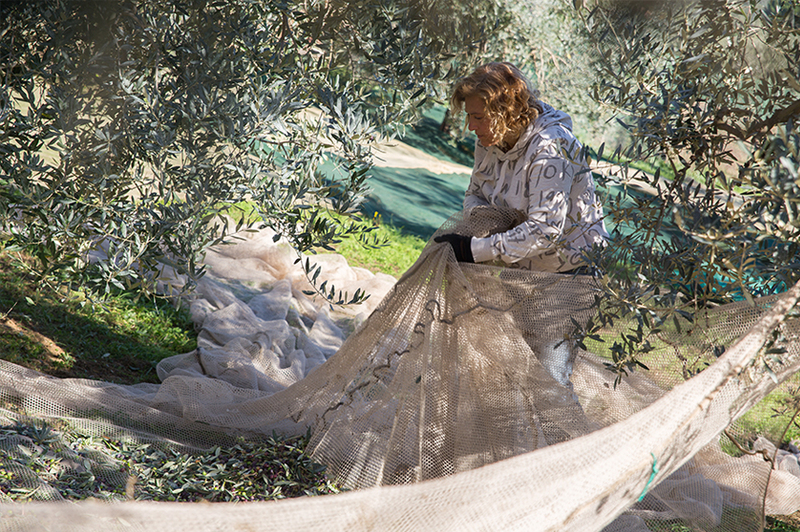 Since its inception, transparency, traceability, and authenticity have been Bellucci’s top priorities, and the use of a blockchain-based open ledger simply supports our original and ongoing mission to provide fully traceable EVOO of the highest quality. 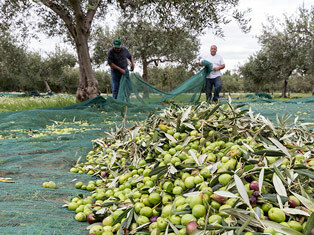 Bellucci was born to be traceable—from the ground up. 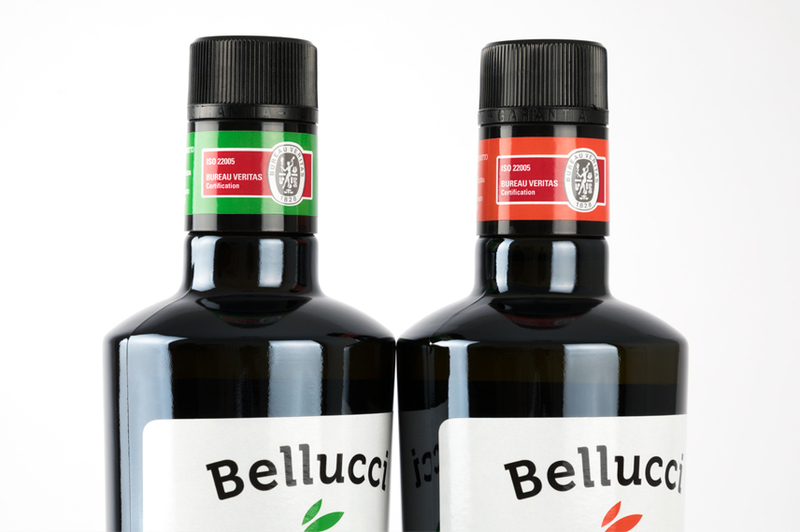 To learn more about how Bellucci applies new technology to improve transparency, traceability, and quality worldwide, pour more!